A solar eclipse is a celestial event in which the moon passes between the sun and Earth and blocks out all or part of the sun for about three hours, from beginning to end, as viewed from a given location. NASA has a collection of information about people’s interpretations of solar eclipses. In Ancient China, solar and lunar eclipses were regarded as heavenly signs that foretold the future of the Emperor. They believed that a solar eclipse occurred when a celestial dragon devours the sun. To prevent that, people banged on drums and pots to make loud noise and frighten that dragon away. The Babylonians recorded eclipses on clay tablets. Their astronomers kept careful records of other celestial events, such as the motions of Mercury, Venus, the sun, and the moon. Babylonian astronomers were able to use mathematics to predict lunar and solar eclipses with a fair accuracy. On August 2, 1133 C.E., there was a solar eclipse over England. Usually, those last about two minutes – but this one lasted for more than 4 minutes. The Smithsonian points out that this eclipse is remembered because it coincided with the death of King Henry I of England. Shortly after his death, the country was thrown into chaos and a civil war brewed. King Richard III’s wife, Anne Neville, died on March 6th, 1485 at the age of twenty-eight, after eight years of ill-health. It has been said there was an eclipse on the day that she died. 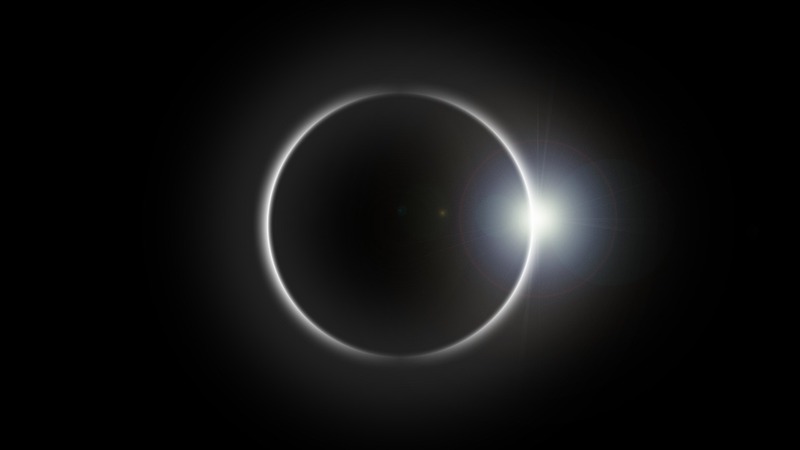 Today, there is the mistaken belief that pregnant women should not watch a solar eclipse. Some think that “harmful radiation” will cause harm to the pregnant woman and her baby. This is simply not true. Another mistaken belief is that food prepared during an eclipse will spoil. 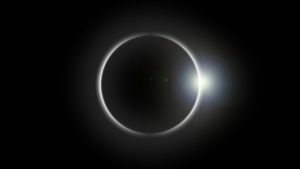 Historically speaking, some people believe that a total solar eclipse is a sign of the End Times. In 1878, Ephraim Miller murdered his son, and then killed himself, because he believed the eclipse was a sign of a coming apocalypse. In 2017, David Meade, an author and a Christian numerologist, predicted that Planet X (also called Nibiru) will crash into the earth on September 23, 2017. He believes the 2017 solar eclipse signals the beginning of that event. Meade has predicted the end of the world several times in the past. NASA points out Nibiru does not exist.